Price Reduced! 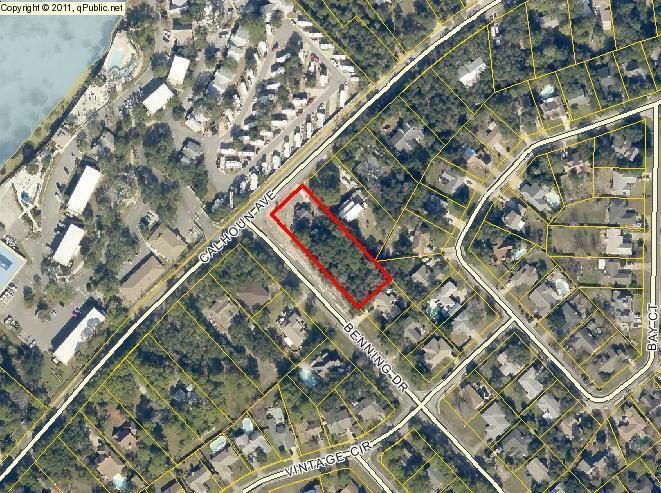 This 100x300 parcel is zoned low density residential village, potential to sub-divide with approval from the City of Destin Community Development..This ideal location is only .4 miles to Joe's Bayou Boat Landing. 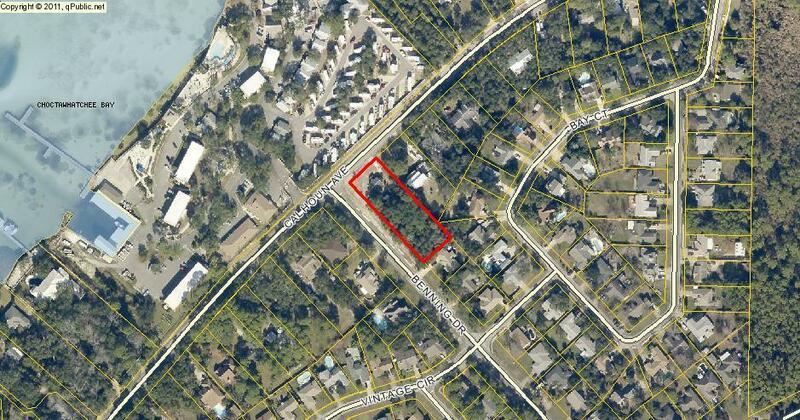 The property is across the street from the beautiful Choctawhatchee Bay and the Army Recreation Facility. 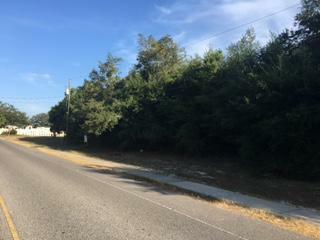 There is currently a small 644SqFt home on the land that is leased month to month for $895.00. No value has been given to the home in the pricing.